Linfox has teamed up with high schools across Australia to help students envisage a career in logistics. 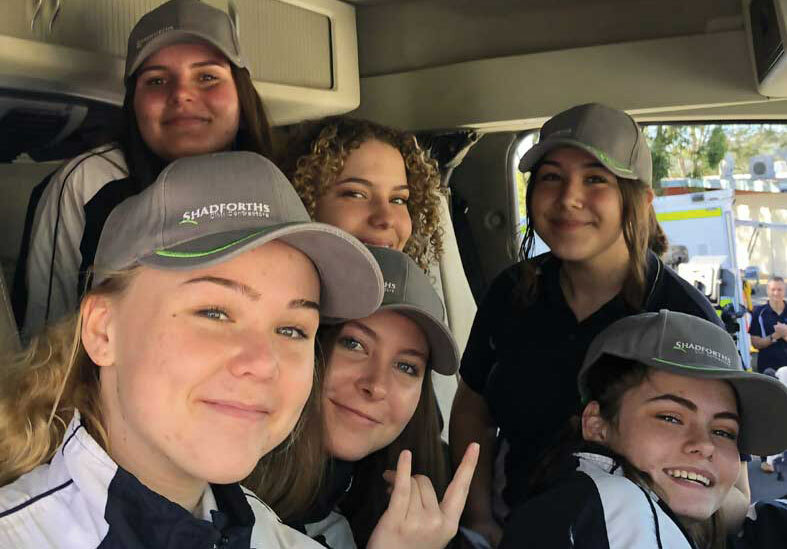 Students from Parkes High School, Parkes Christian School, Burnside State High School and St Bernard’s College were provided a window into the logistics industry and the pathways that could lead them into a career in the sector. With Australia’s freight task expected to double by 2040, Linfox is working to engage and inspire potential new recruits and help them see the benefits of a future in the industry. “Our people are working with state-of the art technologies to deliver goods that can be the lifeblood of communities across the country. By engaging the next generation and showing them how enriching a logistics career can be, we are building the thriving workforce the industry needs to meet future demand,” said Sondra Kremerskothen, Group Manager Training, Linfox. In August, the Linfox team in Parkes, NSW hosted students from local state and Christian schools as part of Green Light Day 2018, an initiative that gives students first-hand experiences of the careers on offer in Australia’s transport and logistics industries. For the second successive year, the students were able to tour the Parkes site and learn more about Linfox, the Australian logistics industry and site-specific operational and administrative tasks. Attendees included representatives from Transport for NSW, NSW Department of Education and the Parkes Shire Council. 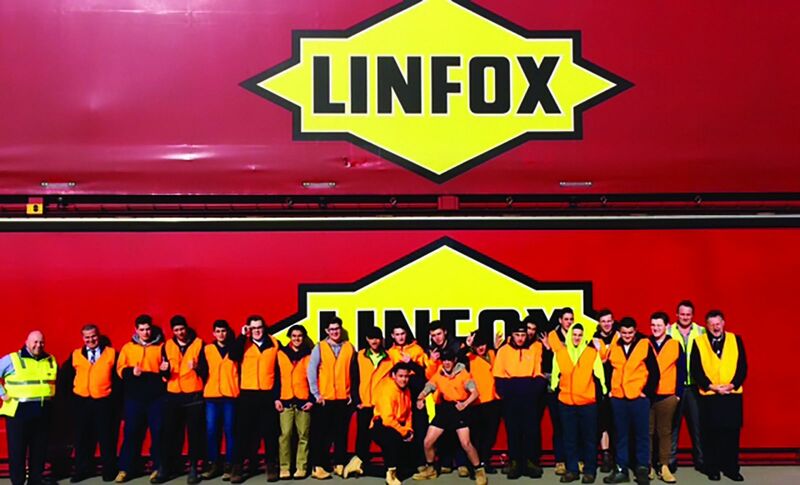 In July, the Linfox team in West Melbourne hosted students from St Bernard’s College after they showed interest in pursuing careers away from university. The young men heard from senior members of the Linfox team about the opportunities that exist at Linfox and the enriching careers on offer within the industry. For the fifth year, the Linfox Operational Training team in Queensland attended the Burnside State High School career information day. The event gives secondary students who are considering their career options a chance to learn more about industries that interest them. The June event allowed students to participate in ‘speed information sessions’, where they rotated through displays, which included the chance to jump in the driver’s seat of a state-of-the-art Linfox prime mover.